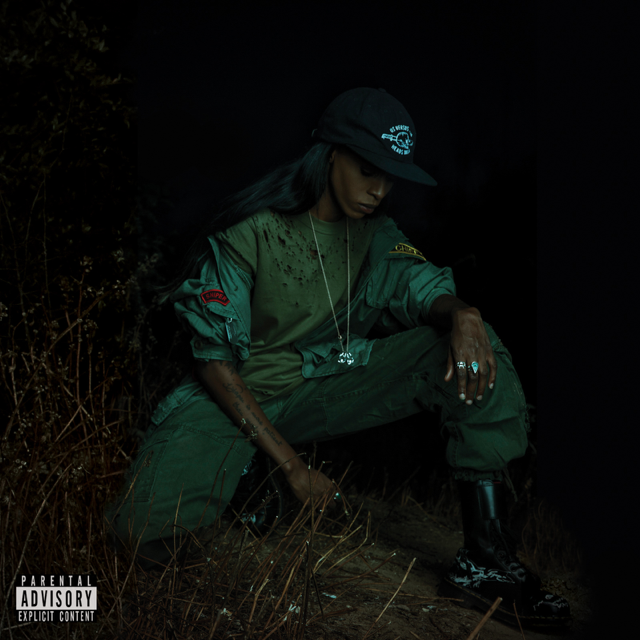 Angel Haze’s new project ‘Back To The Woods’ is a cathartic one. Having battled a string of personal hardships [discussed on Billboard], the Detroit MC gets dark and introspective on ‘BTTW’, airing their difficulties with an immediately apparent urgency. As expected, the tape features recent single ‘Moonrise Kingdom‘ and is produced solely by Tk Kayembe. Haze manages to maintain all that was appealing about her earlier, more mainstream material, but puts it to use in a far more interesting way. Stream below via SoundCloud.